The first of a series of posts where I share writing quotes that inspire me. 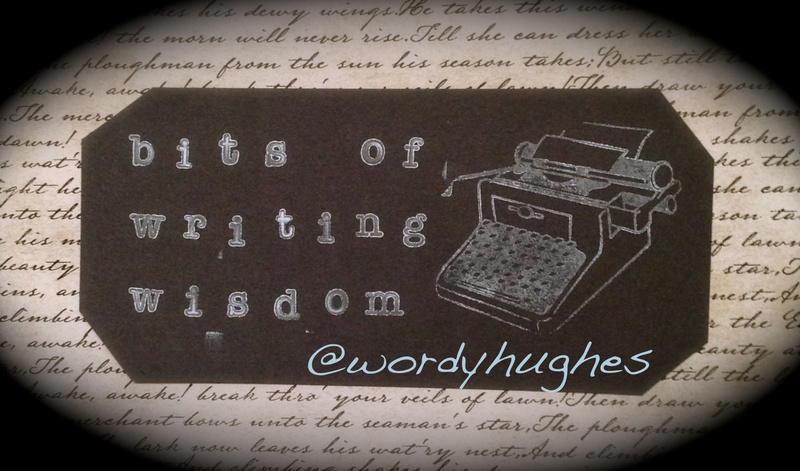 Using crafty supplies, I create and mount the quotes in a vintage typewriter style. Then I photograph the quotes to share with you. I’ve been in the middle of writing something and become totally and completely bored by what I was typing. And when I stop myself from tapping away at those keys and think about what I’m typing–I usually realize that nothing about what I’m writing is moving the plot along. Often what I catch myself doing is writing a description passage. Or perhaps describing mundane details like what my characters are eating and how they’re dressing for the day. Sometimes that boring stuff gets the words flowing, but deleting, regrouping, and coffee is definitely the best course of action. Write exciting! Not boring. 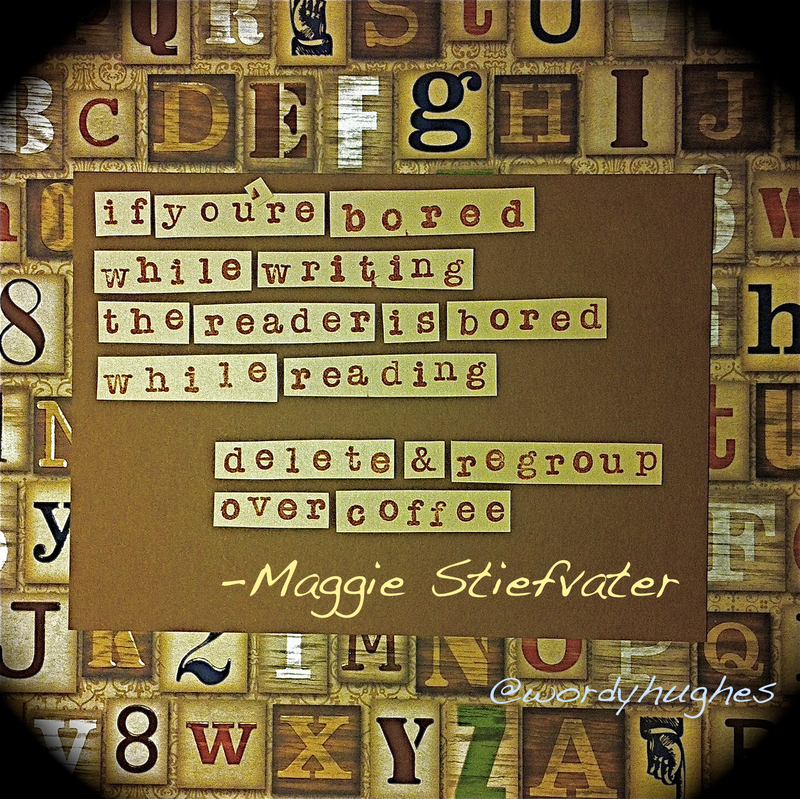 Thanks Maggie Stiefvater (author of Shiver, The Scorpio Races, The Raven Boys) for the great wisdom! Share this bit of writing wisdom with a writing friend! Or pin for later inspiration! May you have many exciting writing days! This entry was posted in Bits of Writing Wisdom.